I have now gone through several phases of how determined I am to cycle consistently. When gas prices first spiked (circa the summer of 2005), I purchased a GMC Denali 22.5 in. Road Bike from Amazon.com for $199.99 shipped. This was one of the single worst purchases of my life. The bike was quite literally a piece of garbage and I watched helplessly as it fell apart around me. After only a few months of light riding, the gears barely shifted, the rear brakes fell off while I was attempting to brake down a steep hill, and the right-side pedal snapped off while riding over flat terrain. Not to mention the thing weighed a ton (or 30.0lb according to the manufacturers spec sheet). The bike now sits in my parents garage collecting dust and will continue doing so until I return one day to smash it into oblivion. Although my first bicycle purchase was a poor one, I learned a valuable lesson in that the cheapest price is oftentimes the equivalent of the lowest quality. My high school self (aside from being cash strapped), still hadn't quite grasped this concept until I found myself flying downhill on a junker of a bicycle at 25+ MPH without a way of safely stopping. When I moved out to California to work for Google, a fellow Googler sold me their Gotham Citizen2 bike for only $90 dollars. The Citizen certainly was never intended for long distances but it was great for getting to my bus stop each morning. It also conveniently folded up for easy transportation on the BART. I had my Citizen for just over a year until it was stolen last month from Google's Mountain View campus while I was in a lunchtime meeting. Following the theft, I was presented with my first real opportunity to purchase a high quality road-bike. I took some time and spent a few weeks researching bicycle companies and component manufacturers. I talked to a couple of local shops in Berkeley (The Missing Link and Mikes Bikes) before eventually deciding upon Marin Bicycles out of San Anselmo, California. 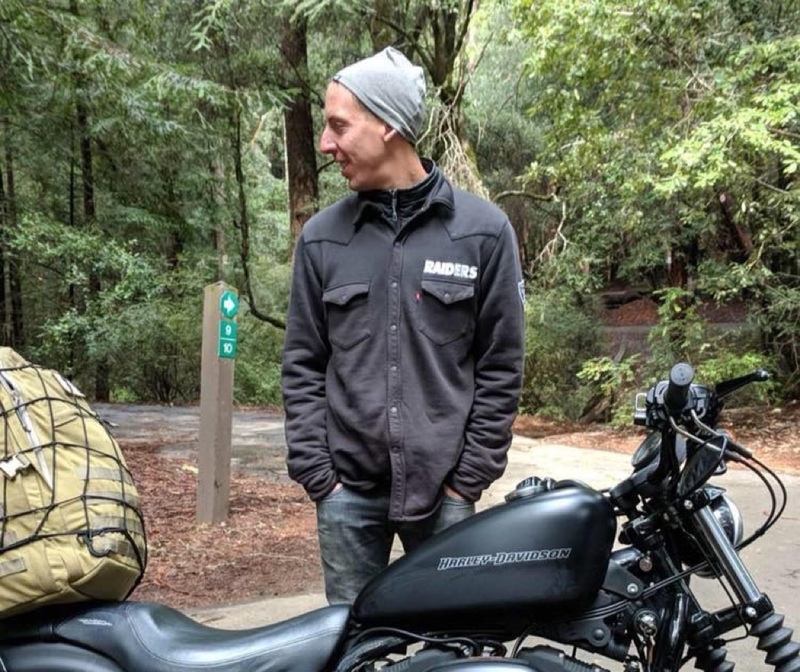 I visited their factory store with my brother a few weeks back and after taking the previous years Lucas Valley model for a test ride, I absolutely fell in love. Since having purchased my Marin I've taken it on a couple of really nice rides down into Oakland and I have been consistently impressed with the quality of the cycle, the strength of the frame, and the overall lightweight build of the bike itself. While visting their factory store, the staff on hand were knowledgable, personable, and spent a lot of time walking me through all the options I had available to me in my price range. It feels great to have purchased such a nice bicycle and I plan on having it last me for many years to come. 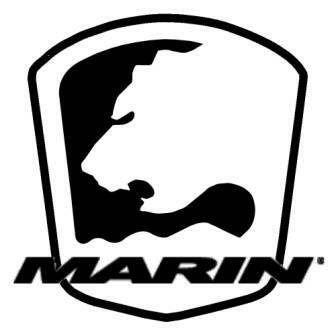 I simply can't say enough good things about Marin and I would highly recommend them for any buyer looking to purchase a decent road-bike without completely breaking the bank. Posted by Patrick Dugan on August 22, 2012 .